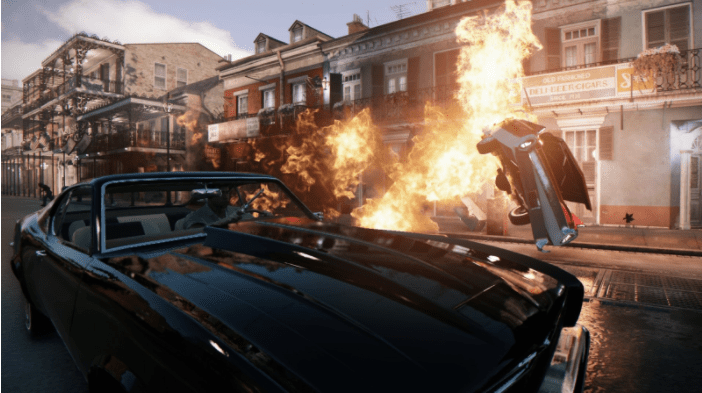 Set in the city of New Bordeaux (a fictional version of New Orleans) in the late 1960’s, Mafia 3 tells the story of Lincoln Clay, an African-American soldier that’s recently returned back home from his tour of duty in Vietnam. 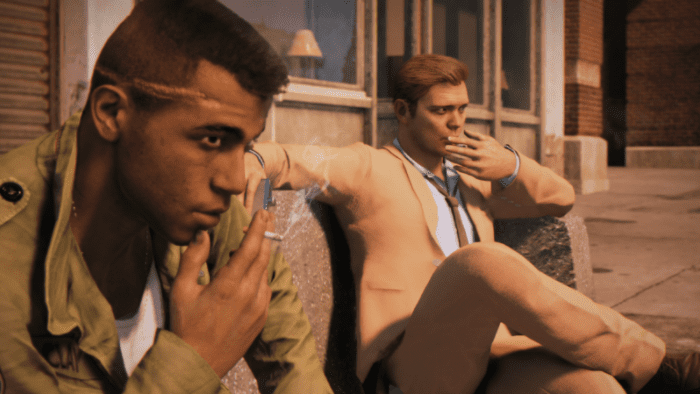 As an orphan raised by the leader of the ‘Black Mob’, Sammy Robinson, you’re devastated when certain matters befoul your friends and you begin planning your revenge against Sal Marcona, the infamous mob boss that runs New Bordeaux. The story is interspersed with interviews and vivid cinematic cutscenes and the motion capture and voice acting is some of the best we’ve ever seen. 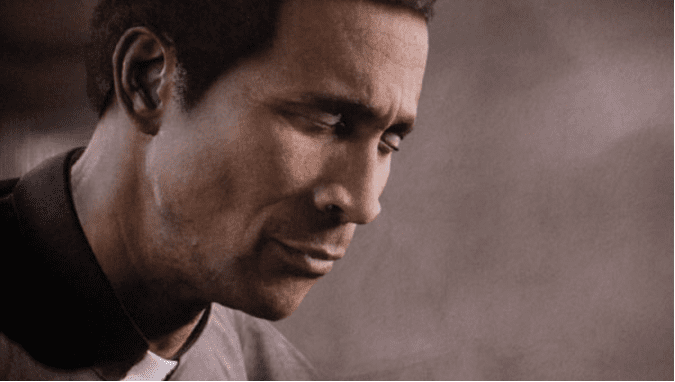 Gordon Greene’s portrayal of Father James is worthy of particular mention, with his heartfelt monologues effortlessly drawing you into the significant internal dilemma he faces during the game. In order to serve his revenge, Lincoln’s mission revolves around taking out Marcano’s operation one racket and area at a time. 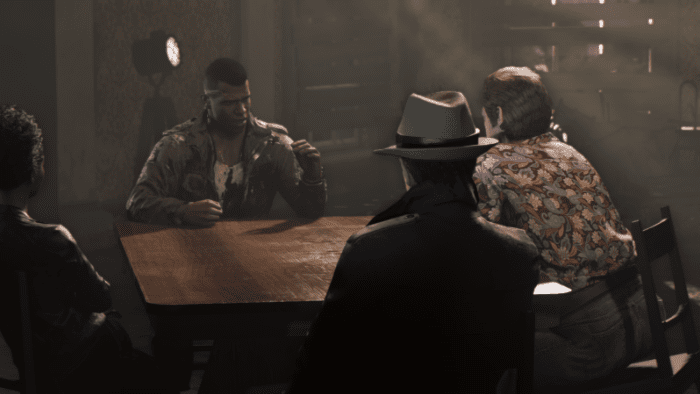 As you move through the map, you’ll meet a range of interesting characters that point you in the direction of a variety of illegal activities including standards like prostitution, gun-running and drugs, along with a few era specific rackets like human-trafficking/slavery, and moonshine operations. 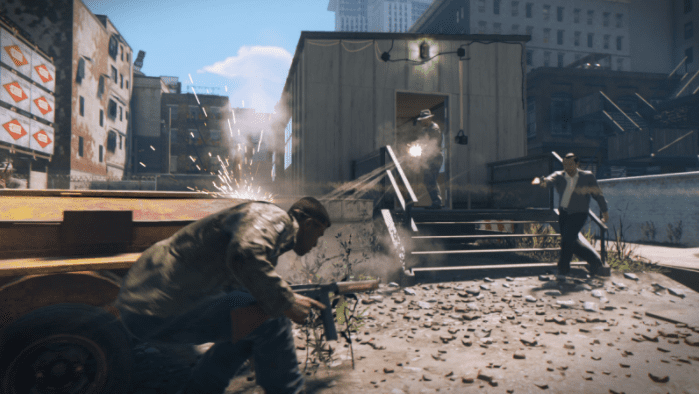 As you take down these small elements one at a time, you make your way up the food chain, taking out Marcano’s lieutenants and his command team, known as Capos. 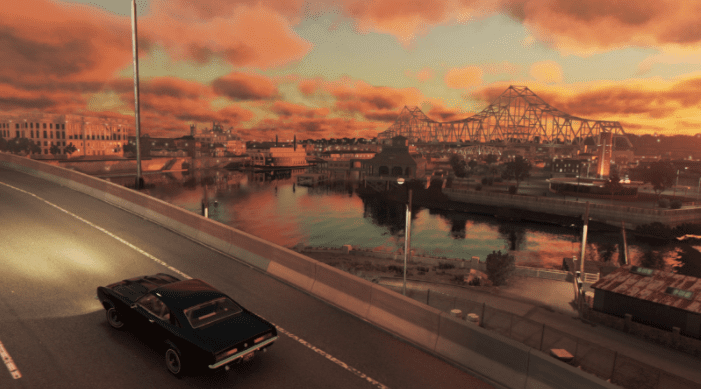 The story in Mafia 3 is epic, well crafted and delivered in a tactful, unabashedly accurate manner that captures you from the start and truly makes you feel the injustices and racial tensions felt by men and women of colour in 1960’s America. In fact, Hangar 13 made it so realistic they felt it necessary to include this trigger warning at the start of the game. 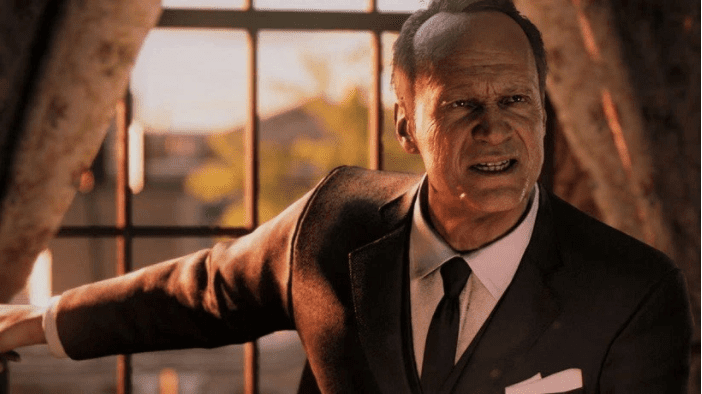 As an African-American character you’re faced with an enormous amount of prejudice in the game, from signs outside stores reading “No Colored Allowed” to everyday interactions with characters, including the Chief of Police, calling you every vile racist name you could imagine while treating you as far less than human. 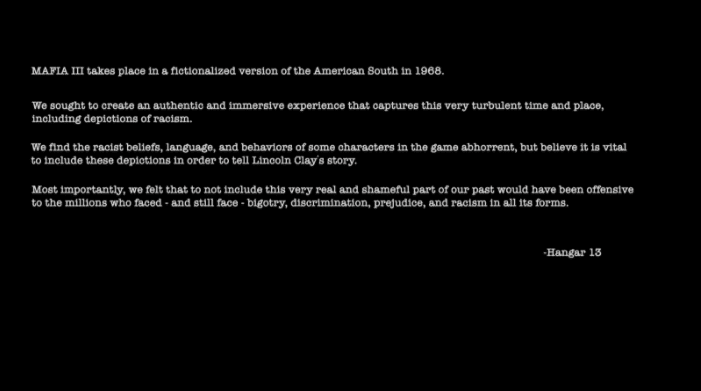 This type of gameplay is confronting, but it’s done in a way that’s impactful, honest, and never makes light of the divided nature of this era of American history. If the story wasn’t so good, nobody would last more than 3 hours playing this. The supposedly open world is quite bland and boring, giving you very little to interact with. There’s barely any landmarks to familiarise yourself with either, and there’s no way to skip to destinations which irritatingly elongates the game by making you drive back ‘n’ forth over the map to complete a mission you’ve already completed 10,000 times prior. It’s padding at its worst. Having said that, there are parts of the world that look sensational. 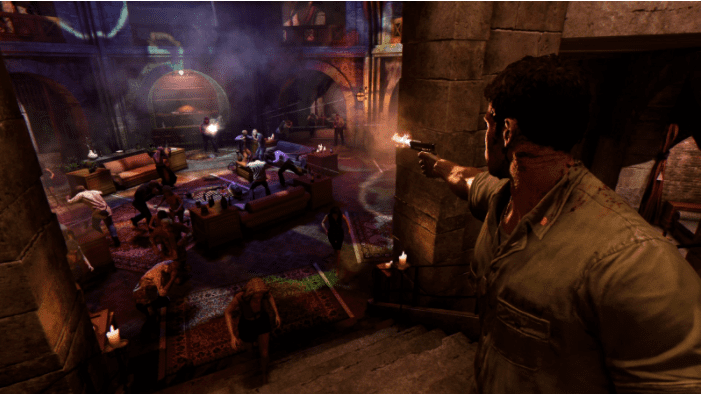 Some standouts are the abandoned theme park, the mardis gras parades in the streets, and the huge steamboat, all of which offer a far more interesting environment than the bulk of the game offers. The actual combat, while repetitive, is pretty good with the weapons having a relatively good feel and impact to them. In case you hadn’t already guessed, this game is violent and the stealth kills are the penultimate example. Multiple stabs to the face, throat slitting, and heart jabbing are par for the course. The ultimate violent streak, however, is the execution specials available by starting melee combat then holding the attack button until activated. You’ll throw enemies to the ground only to stand on their chest and shoot them point blank right in the kisser, or slash their knees causing them to fall right in the path of your oncoming bullet. What makes this combat extra brutal is the stupidity of the A.I. Many a time you’ll find yourself standing behind a wall whistling to attract the attention of goons, one after the other, as they willingly move to their death despite the very obvious corpses of their gang members littering the ground around you. That’s not to say the fights are always easy, they’ll try to displace you with grenades and sneak up on you during firefights, but the overall intelligence and awareness is pretty low. Your weapons range from handguns, shotguns, and automatic weapons to special weapons like a grenade launcher. Despite the range of weapons, it’s rarely worth the expenditure. As you can only hold two weapons at a time at special weapons ammo is limited, it’s difficult to choose the more interesting weapons over ones that will get the job done. We used pretty much the same two weapons for the majority of the game and moved through without any issues. The volume of technical glitches is near catastrophic. Numerous times I was covertly infiltrating a racket only to have a car and 4 gang members suddenly spawn directly on top of me. A quick Google search will display a huge and comical range of glitches including flying boats and a tonne of vibrating wall people. This is yet another sign of Hangar 13 putting all their eggs in the story basket and none in the 12+ hours of gameplay they expect you to endure in order to tell that story. 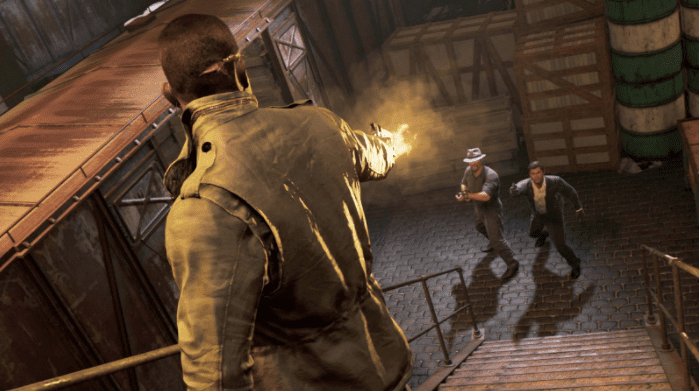 Despite the lack of mission variety, and the comedy of technical errors, we were still compelled to finish the game due to a captivating storyline and strong characters that pull you into the world and keep you emotionally invested in Lincoln’s mission. Having said that, it’s disappointing to see so many issues with a AAA open world game in a post-GTA 5 market. 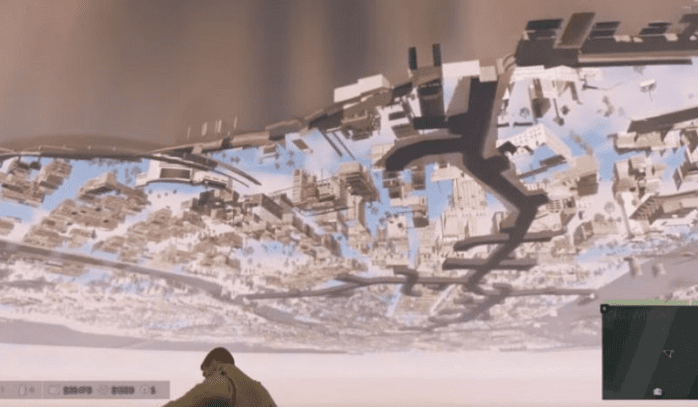 If the atmosphere created was fleshed out with a more interactive city, some character modelling, and more varied vehicles and weapons this game could be exceptional. 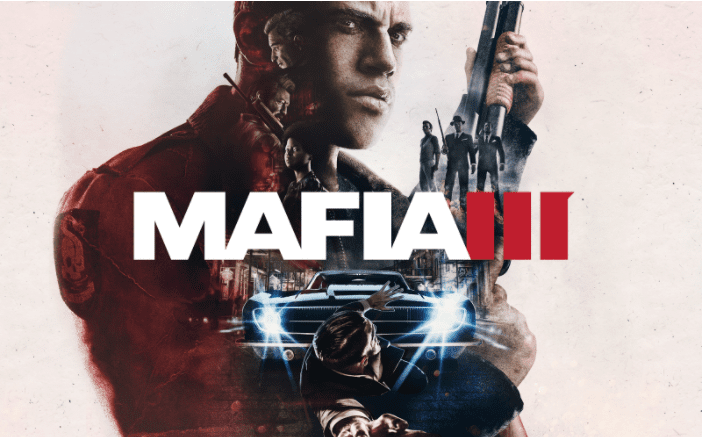 Alas, it wasn’t to be, but if you like shooting up hapless goons while jamming a sensational 60’s soundtrack as you cruise from racket to racket causing mischief and taking down racists, drug runners, and gangsters then there’s still plenty to like here!